I love glitter nails and nothing, not even the pain that it is to take it off can put me off. It's just so pretty right? I usually stick it to just an accent nail for that reason although I have been known to fall in love with the accent so much that I just put it all on the other nails anyway. 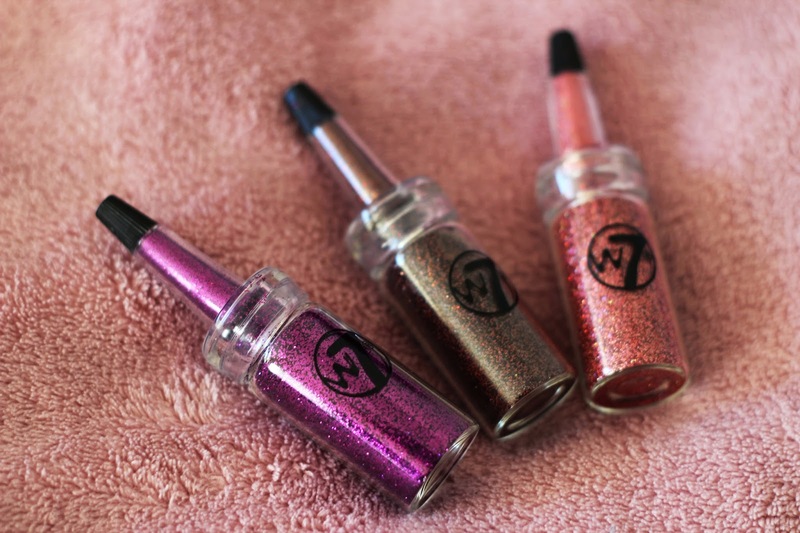 The W7 Cosmic Nail Dust nail glitters* are just lovely. You paint your nails the desired colour, apply the glitter and then I usually apply a top coat on top just to seal it all in. Super pretty and super easy! The only downside is that it is a little messy, but we can get over that for glitter can't we? 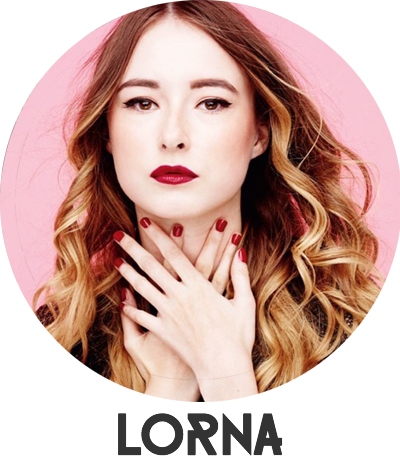 I got one of these for a glitter lips tutorial over on my blog!